The features included in different Acura TLX trim levels allow you to customize your TLX interior and exterior however you see fit. 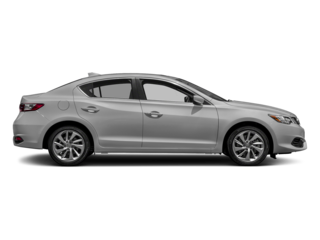 In addition, you can outfit this luxury sedan with your choice of a 4-cylinder or a V6 engine. Standard TLX – Even the base model Acura TLX package includes LED headlights, auto high beams, forward collision prevention braking, road departure prevention, and adaptive cruise control. 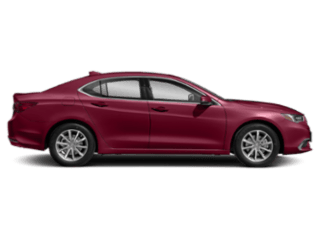 Technology Package – Improving the convenience of the TLX, the Technology package adds keyless entry for the rear doors, sun compensating climate control, and blind-spot monitoring. 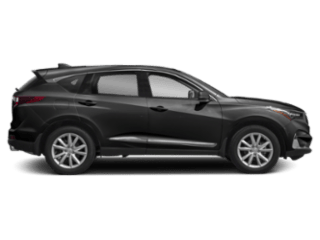 Advance Package – With ventilated front seats, heated rear seats, and a heated steering wheel, this one’s great for Medford drivers. 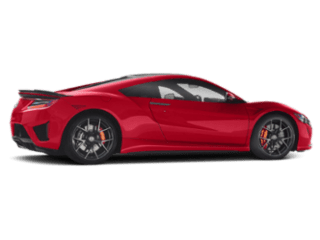 A-SPEC Package – The A-SPEC Package offers the 3.5L V6 engine, more responsive steering, race-ready design elements, and sporty front seats. 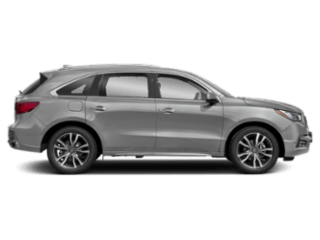 In addition, the TLX V6 can be equipped with Sport Handling All-Wheel Drive, or SH-AWD. This adds more confidence and control during bad weather, and with the storms you’ll experience in Maple Shade, it’s an essential addition. 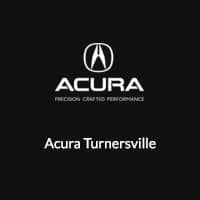 To learn more about the TLX–including the benefits of a certified pre-owned TLX model–get in touch with Acura Turnersville. We’re easy to reach from Maple Shade. 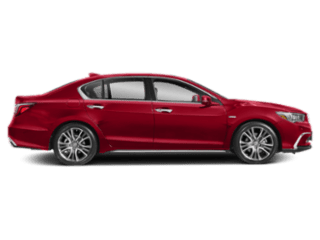 Check out our selection of Acura TLX packages and colors online, or even compare models like the TLX and Lexus ES 350 and TLX vs. Honda Accord. Any questions? Contact us now!